We are a family run business that supplies high-quality firewood from our privately owned forest in the heart of Scotland. We pride ourselves on our quality customer service and in the quality of our products. Our logs are naturally seasoned for over 24 months before being processed and cut into sizes that are ideal for stoves and open fires alike. All our firewood is supplied with a moisture content of 20% and below. Help Scotch Logs stay environmentally friendly by recycling your bags. 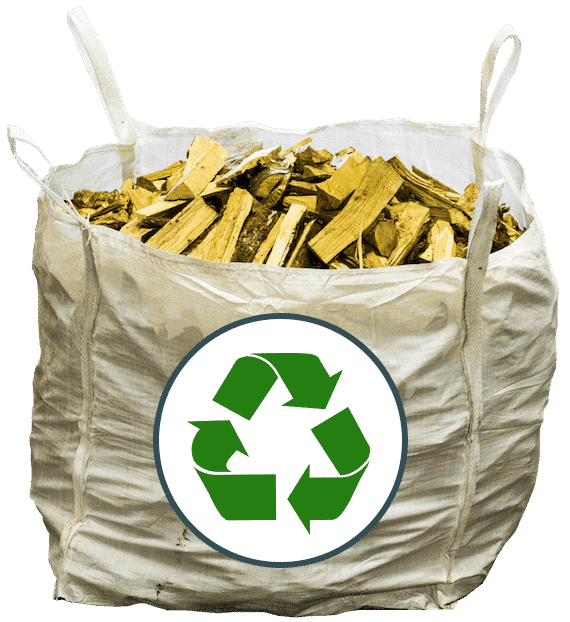 Log bags can be returned back to us or collected from your home to be reused. We deliver all over central Scotland from our depots below.